We have several options for you to choose from that make giving to our church easy, safe, and secure. You can opt to give online, by text, during a service or by mail. 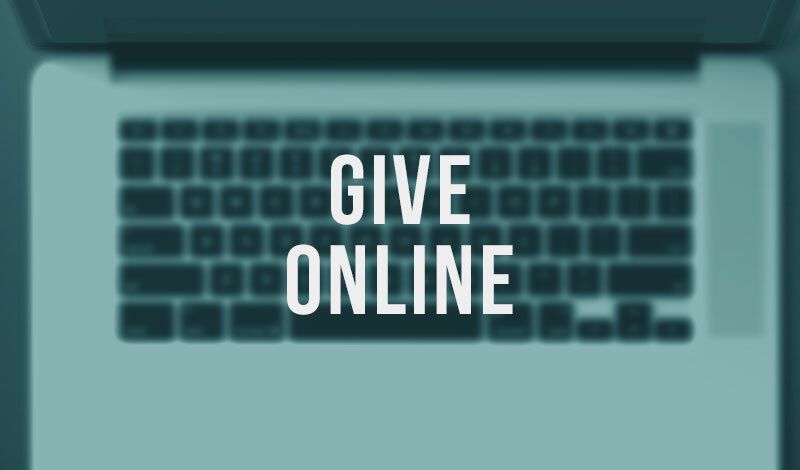 Whether you’d like to give a single gift, schedule ongoing donations or view your giving history, you can do it all online. It’s quick, easy and secure. Or use one of the additional ways to give below. This is Cornerstone's Unique Giving Number in order to receive your gift. 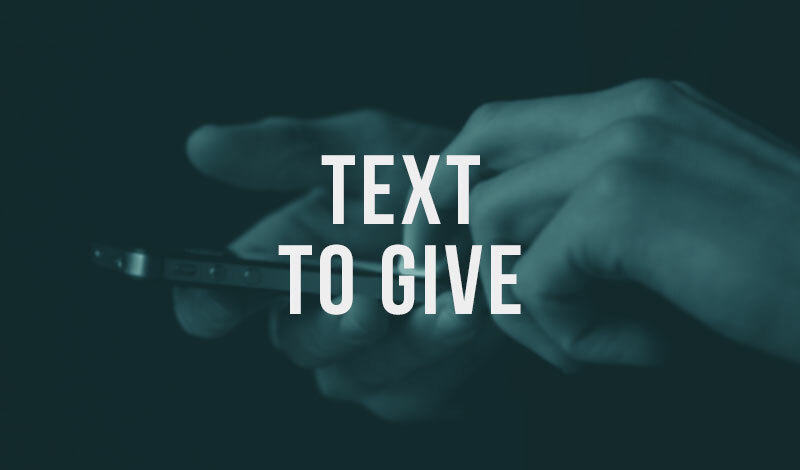 Text to Give is only available in the United States. International givers can give through one of the additional ways listed here. To securely make a gift, text GIVE to (706) 622-3034 or by clicking the “Text to Give” button above. You’ll be asked to register with a bank account/routing number (ACH) or credit/debit card your first time. After you setup your account, you can donate any time by one simple text! Don’t forget to save the number in your phone contacts. 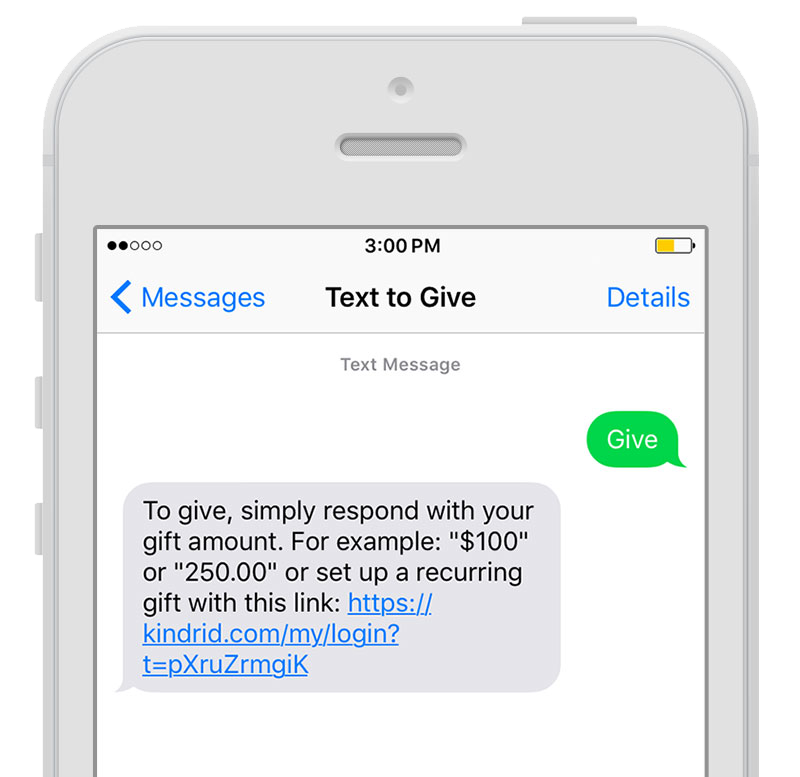 Example: Text 100 (makes a $100 Donation to Tithes & Offerings). To give a gift to Outreach or Building, text 100outreach, or 100building (makes a $100 Donation to Outreach or Building). You can always text EDIT to update your information, set up a recurring gift and check the status of a gift. Text EDIT to (706) 622-3034. If you make a mistake, text REFUND to (706) 622-3034 to cancel your last gift amount. You must text REFUND within 15 minutes to refund the gift. If you prefer, you can give during one of our weekend services by filling out the envelope located in the chair pockets or at one of the offering boxes. The offering boxes are located beside each exit door. You can use this envelope to give by cash or check. You can submit your tithe and any additional gifts through your personal bank’s online bill payment service. Your bank will send Cornerstone Church the payment, and we will record it toward your giving records just as if you had written the check yourself. Indicate “Cornerstone Church” as your payee, specify your name as the account, and use the following information for the payee address PO Box 2427 Rome, Ga. 30164-2427. The phone number is (706) 234-4923. In the memo line box, please add a description of what the gift is for.